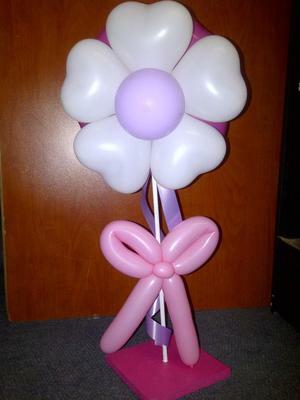 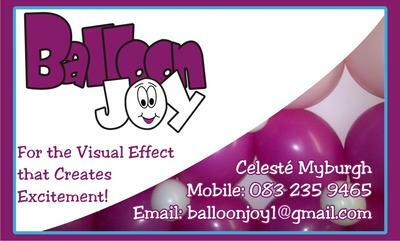 Balloons for all occasions! 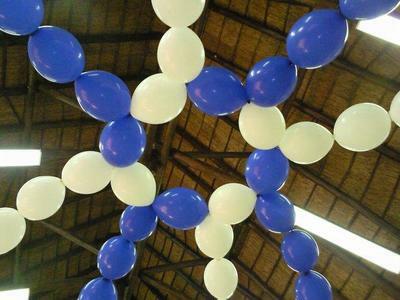 We deliver and do the job on site. 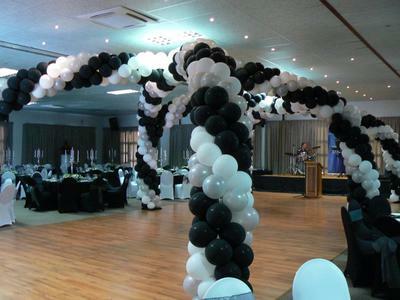 Always available to bring excitement to your function - big or small!